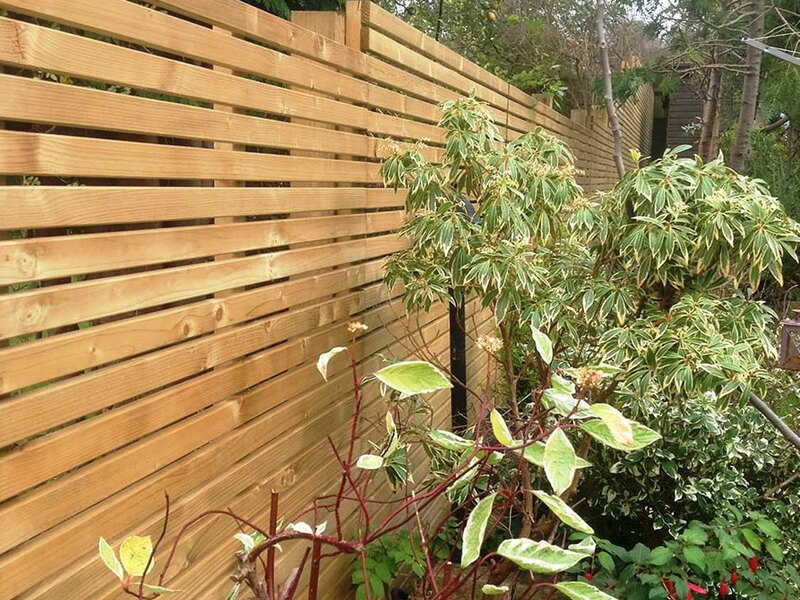 If you are looking for a contemporary panel which gives a stunning backdrop to your garden then the Harmony panel is the perfect choice. 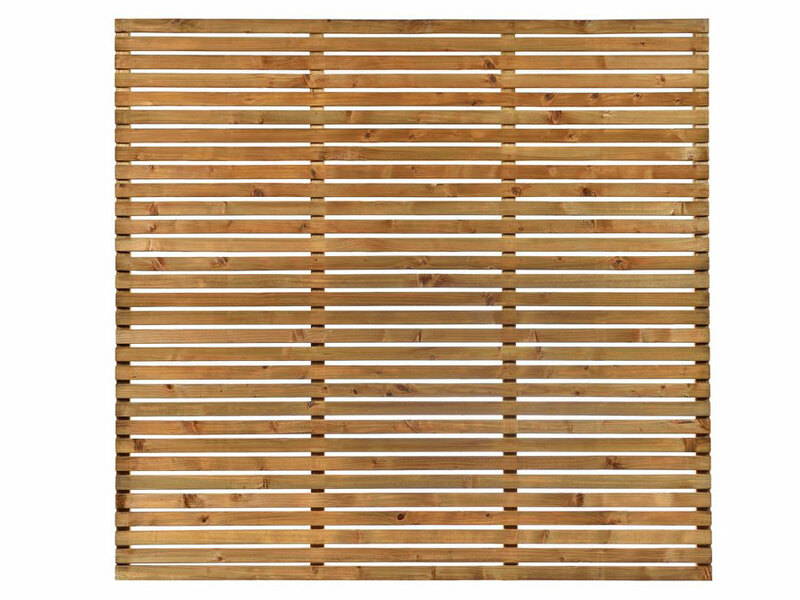 Built from planed and profiled Baltic Softwood and available in either Brown or Green Pressure treatment – this panel design oozes quality and sophistication. 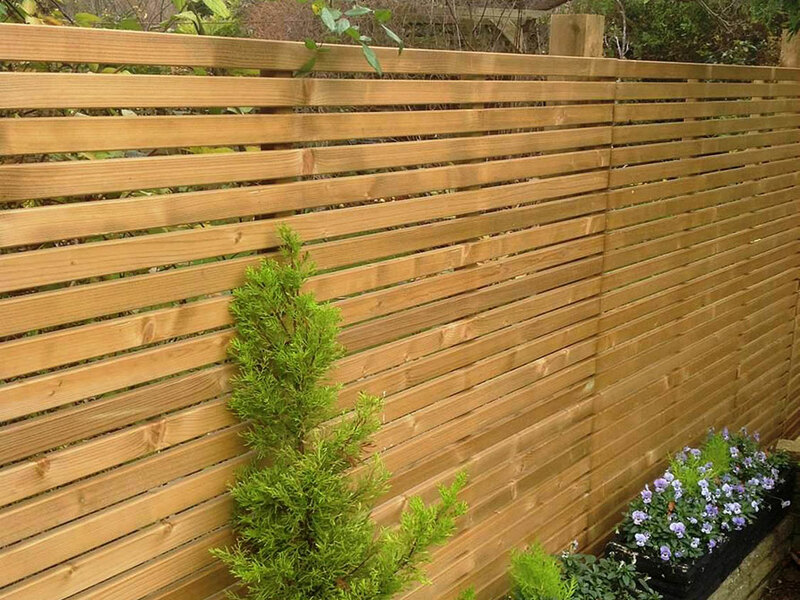 It is modern and refined and would suit any space looking for an up-to-date and cutting-edge fence line.